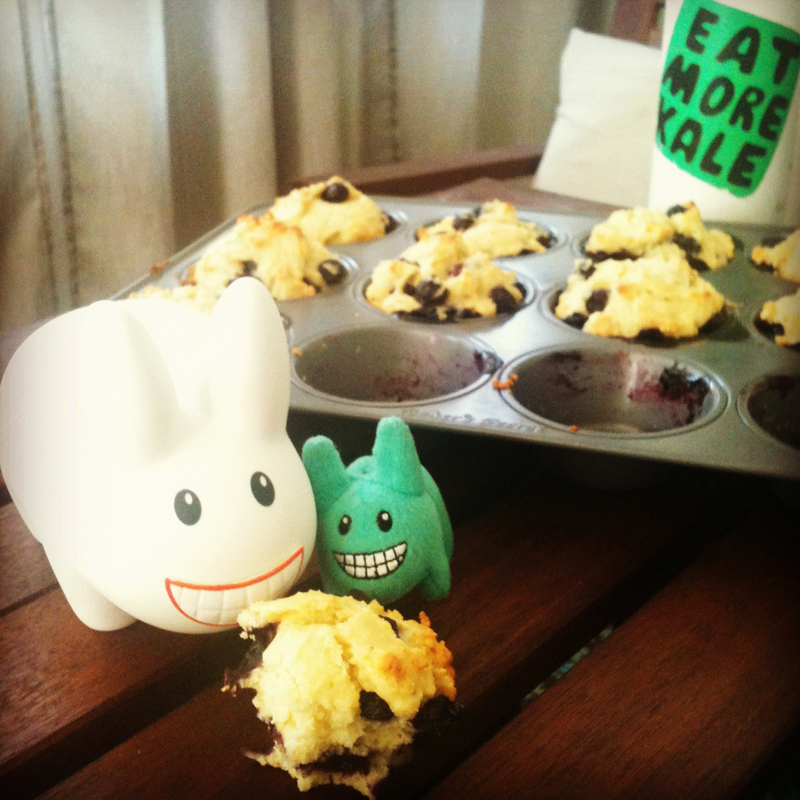 Year of the Labbit: Happy Sundays! Masher gave his buns a break and took a photo at the county line. 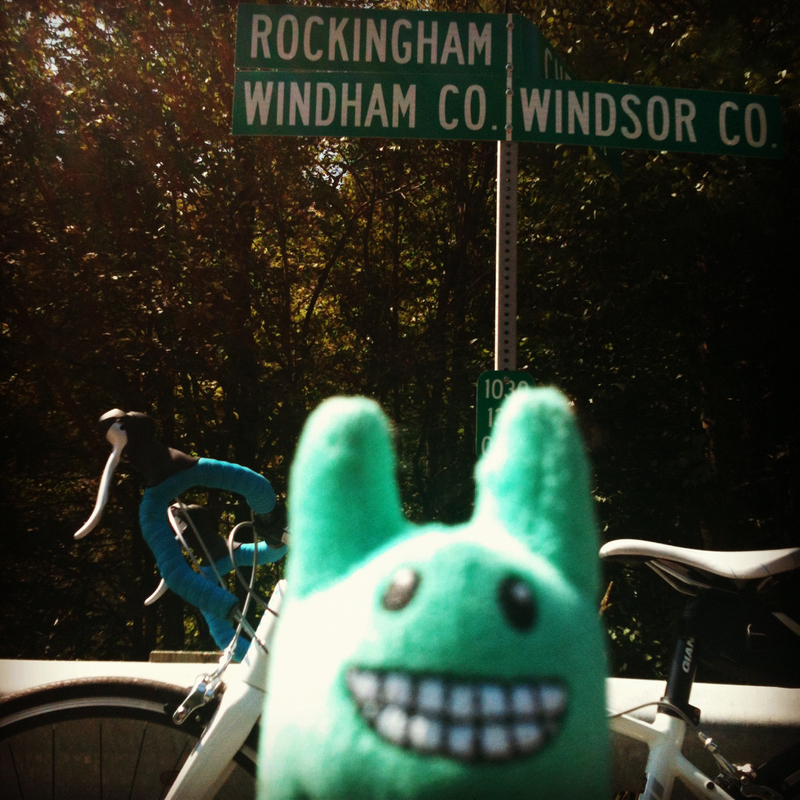 One ear in Windham county, another ear in Windsor county! 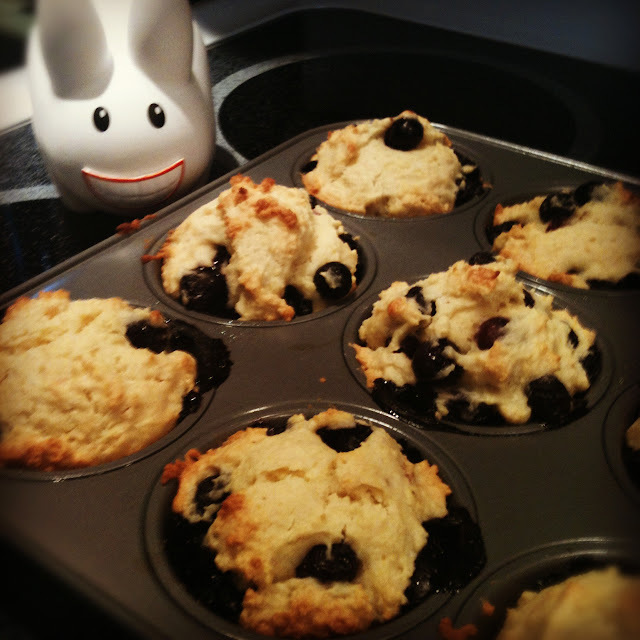 At the end of his ride, Masher came back to the warren to find Pipkin waiting on the sun porch with a batch of warm muffins. 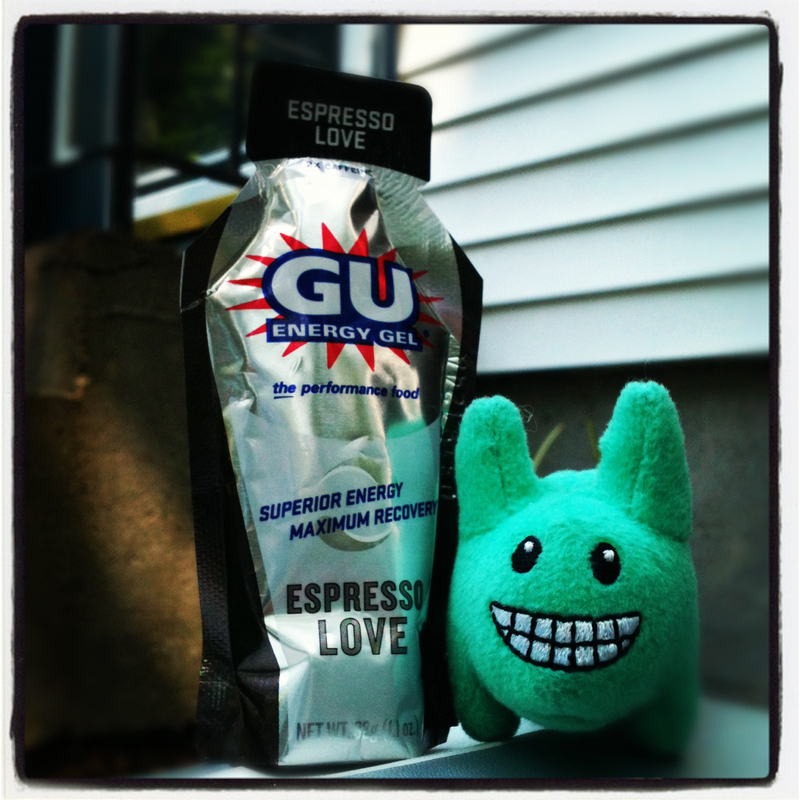 It was a great way to fuel up post-ride. Happy Sunday, everyone!